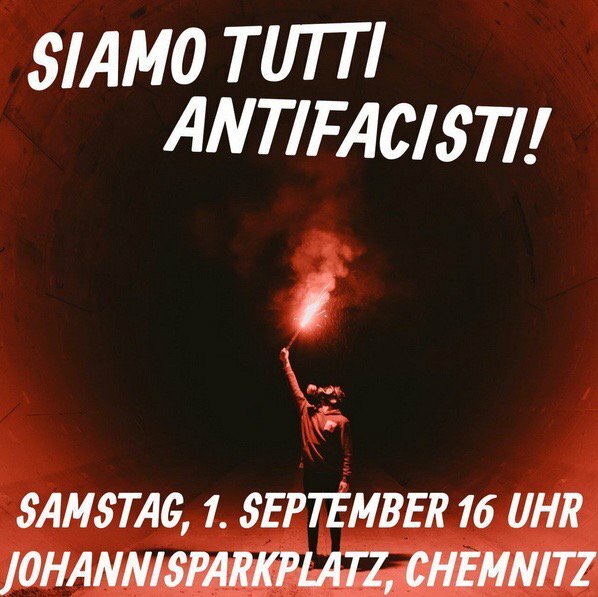 Fascists are mobilizing to Chemnitz again. 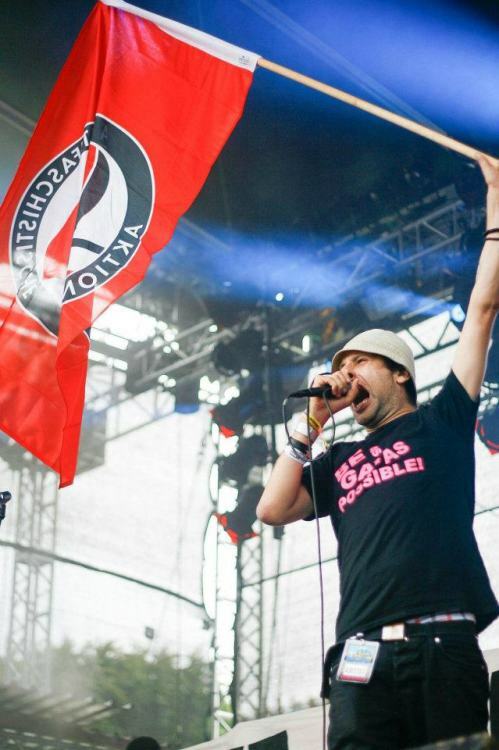 Antifascists are mobilizing for counter protests. 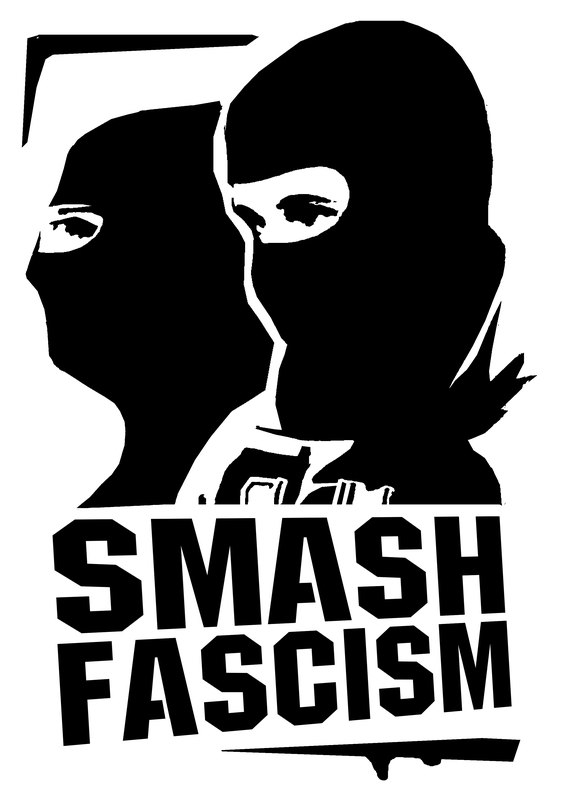 UPDATE NEW MEETING POINT: The antifascist counter gathering will start at 17:30 (05:30pm) at Stadthallenvorplatz (Stadthallenpark). 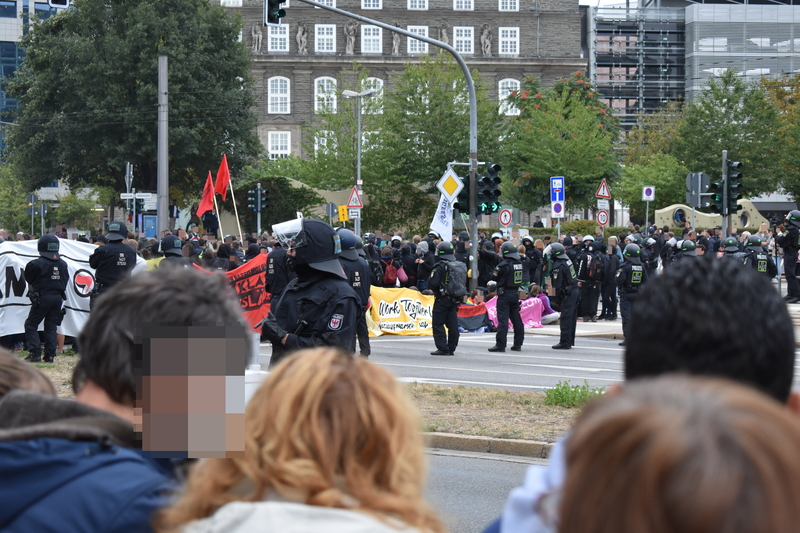 Sabine Sieble, managing director of the regional Saxony south-west office of the governing (on state- and federal level) social-democratic SPD party, cried during the antifascist counter gathering on September 1 in Chemnitz. No not because of the migrants, antifascists and journo’s that were attacked in Chemnitz on Saturday and the days before. She also didn’t cry because of the racist government policies. Sabine Siebele cried because of the “strange” demo tourism, militant antifa’s and the band Egotronic. Siebele is a perfect exampel why social-democrats are not comrades. The social democrats are part of the problem. A report from Chemnitz last Saturday. The fascist AFD/Pegida demo could only march a few hundred meters before they were stopped by antifascist blockades. But.. still… the fascists outnumbered us again. Tonight more than 50.000 people joined the free concert against fascism. 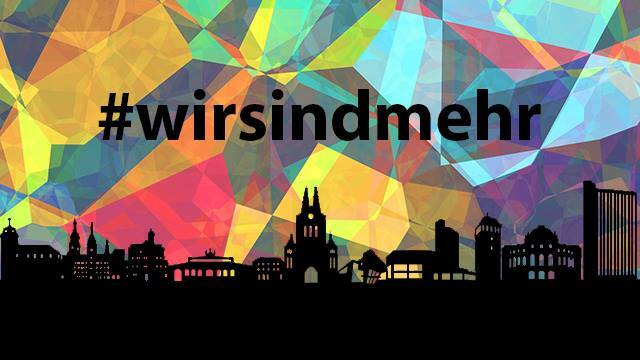 After a 35 year old man was stabbed in Chemnitz, Germany on Saturday, fascists exploited his death and started to hunt migrants and people who looked like “leftwing” people on Sunday. 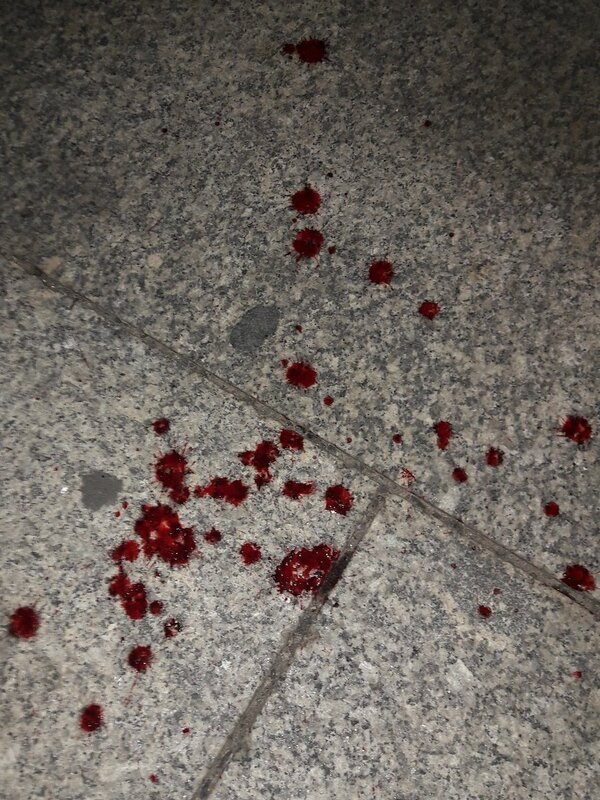 Yesterday around 8000 fascists terrorized the city that was used to be called Karl-Marx-Stadt. The cops watched it all happen and mostly did not interfere.